Go Green invites certified divers to participate in its next clean up in Montego Bay Jamaica on September the second. Go Green will do a clean-up under its campaign “Detox the Oceans, Detox your legacy”. We are aware that without people like you in 2050 there will be more plastics than fishes in the Oceans. It is time to take action and to promote awareness about the importance of our help with environmental issues. Each one of us can do little big things everyday but on the 2nd of September GO Green wants to go further. 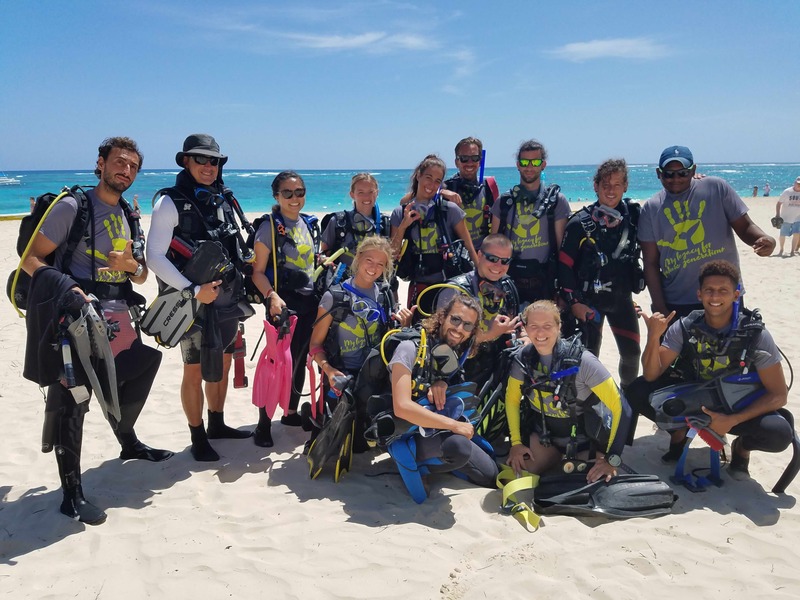 Go Green invites certified divers to a Seabed Cleaning In Jamaica. We will start at our dive site “Canyons” going towards “Dressel Discovery” where the deepest parts of the reef are at around 59 feet / 18 meters, the shallow end goes up to around 16 feet/ 5 meters of depth. 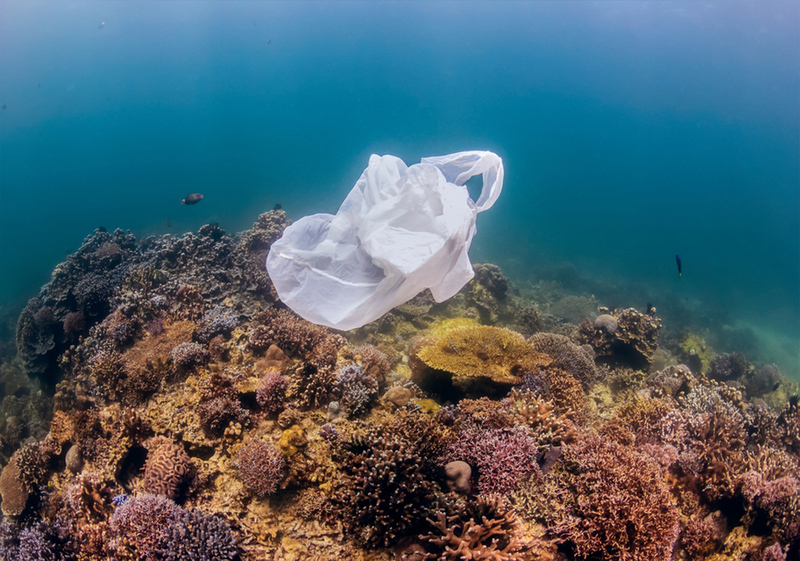 There will be a detailed briefing given by the Base leader explaining the objectives of Go Green as well as this particular clean-up project, and organizing the procedures on the boat and under water for all divers. 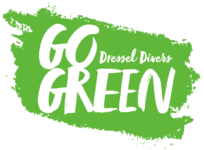 Dressel Divers offers a dive for free to all the environment committed divers that want to participate and leave a better ocean for future generations. GO Green gives you the chance to do your bit to help. A wonderful experience that will make you prouder. GO Green gives thanks to PADI PROJECT AWARE for being part of this event. What about you? Do You Want To Join Us In The Seabed Cleaning In Jamaica? Limited places.Reservation according to order of registration. Meeting time: 8 AM in Dressel Divers Montego Bay Dive Center.